The process of buying a new home is certainly no walk in the park, and for the majority of people, it’s a numbers game. 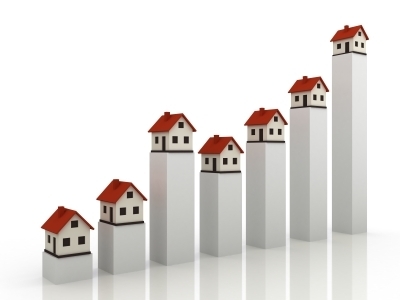 If you are thinking about buying a new home, you’ll want to acquaint yourself with the following numbers. 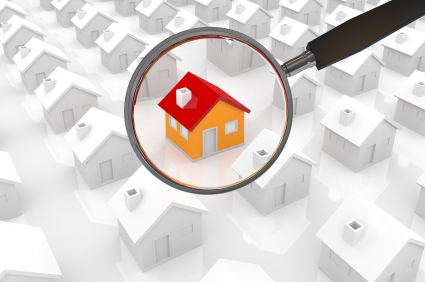 Familiarizing yourself with these stats for house hunters can help give you that winning edge. That’s the amount of house hunters who begin their search for a new home online. The Internet is your best resource to get all the latest real estate market information you will need to become a well-educated buyer. 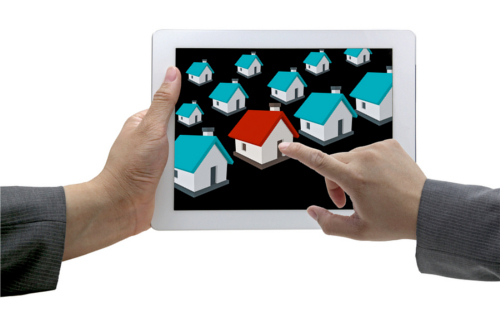 There are hundreds of free real estate related websites that allow you to search for properties, compare properties, research neighborhoods and access important financial information like property taxes and historical prices. The Internet is also a great tool to use to research potential agents; websites like Yelp provide you with valuable reviews straight from the clients themselves. Based upon the most recent national rates of home appreciation and prices, you should only consider buying a home if you plan to live there for at least five years; otherwise, your investment doesn’t make much sense financially. This number obviously does not apply to those in the business of fixing and flipping homes. Generally, a home is not a good short-term investment because the hefty transaction costs involved – especially if you obtain a mortgage to finance your purchase. It can take several years of paying off your mortgage loan before you can secure enough equity in your home to profit from its sale. You’ll also want to take into account other costs, like real estate agent fees, annual taxes and monthly insurance – all of which can amount to more than your home’s annual appreciation rate. Knowing how long a home has been on the market is one of the most valuable bits of information a house hunter can obtain. The internet boasts hundreds of websites where you can easily find out how many days a home has been on the market; your agent should also be able to furnish this information to you as well. Just because a home has been sitting on the market for months doesn’t mean something is wrong with it. Homes that are overpriced relative to comparables will generally take longer to sell, and oftentimes require a discount on price in order to sell. Homes with major structural or cosmetic issues, or located in less than ideal areas tend to take more time to sell as well, because finding a buyer willing to invest the time and money needed to improve the property can be a challenge. However, if you find a potential home that has spent a number of days on the market, don’t be afraid to cash in your bargaining chips and low ball your offer. Even if the seller says no, you have given yourself enough room to make a counter offer still within price range. This number is a critical piece of any house hunters’ budget, and using the Internet you can come up with an accurate estimate of your prospective monthly out-of-pocket expenses for any home you may be interested in so that you can confirm whether or not you’ll be able to afford it. Think about expenses like monthly mortgage interest and principle payments, insurance and taxes. If you plan on financing the purchase of your next home, this statistic is critical. 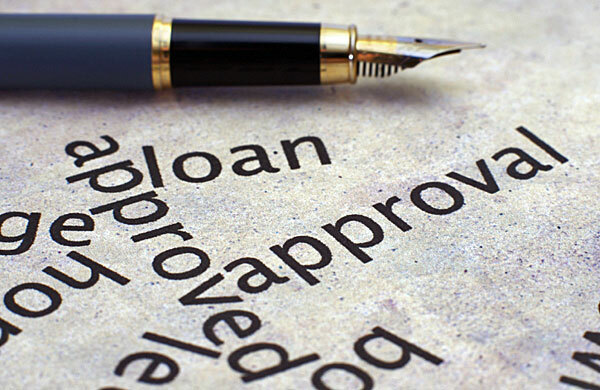 Under the new “Qualified Loan” mortgage regulations, a borrower’s debt – which includes mortgage payments – cannot total more than 43 percent of gross monthly income (of course there are some exceptions). 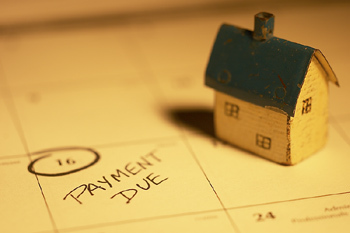 Points and fees are also limited to 3 percent of the loan amount.